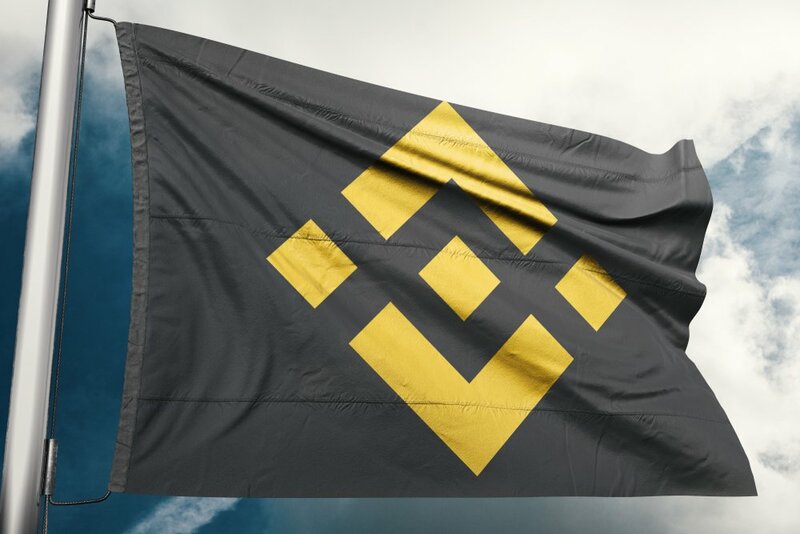 Leading cryptocurrency exchange, Binance, has listed SelfKey (KEY) – an Ethereum-based ERC20 token (short for “Key to Encrypt Yourself”) that can be used to access the products and services on the SelfKey distributed key management and recovery system, such as the SelfKey identity wallet. On Tuesday evening at 7:29 PM (GMT-7), the Binance Twitter account (@binance) revealed their decision to list SelfKey – as depicted below. With Binance having listed such a low-cap crypto token (i.e., market cap ranked ~430th at time of announcement), it was barely surprising to see that the price of SelfKey’s KEY spiked near-immediately after news of the listing broke on Tuesday. According to CoinMarketCap, KEY went from a Bitcoin value of 110 satoshis (sats) just prior to the Binance listing news, to hit a peak of 146 sats by 7:59 PM (i.e., 30 minutes after the listing); an increase of 32.7 percent.